Today we are launching a new series that will eventually find a recurring home on the blog. 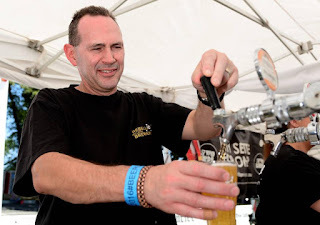 In this series, we will be seeking out influential people from the gluten-free beer community and getting to know them and the things they are doing to raise the profile of great gluten-free beer. I plan to cast a wide net for this project. 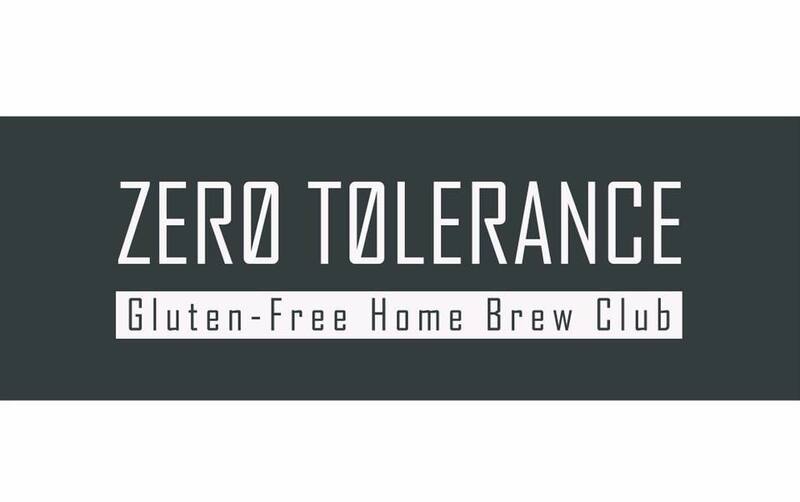 And in this first post, I recruited Brian from www.glutenfreehomebrewing.org to reach out to an old collaborator of his: Andrew Lavery. Andrew wrote some of the very first tutorials on gluten-free malting and mashing techniques, way back in 2006. Most people have seen these tutorials, or tutorials that heavily reference Andrew's early work. The impact of these guides is immeasurable and I thought it would be a perfect starting place for the series. So please hop on over to Brian's blog on www.glutenfreehomebrewing.org and see what Andrew has been up to in the years since he blessed us with those writings. Andrew pulls a frosty pint of gluten-free beer.